Sprite the Cure for Hangovers? We’ve all been there: A rough morning, the result of a careless night of boozing and fun with our buddies that we barely remember. You’re officially hung over. So while you’re bent over praying to the porcelain god, you’re secretly wondering, how the hell did I let this happen. People, and specifically, college students, have been looking for the cure to the common hangover for ages, and yet with so many different hangover myths, cures, and ideas, we still don’t know for a fact if there is one specific thing we can eat or drink to stop it. 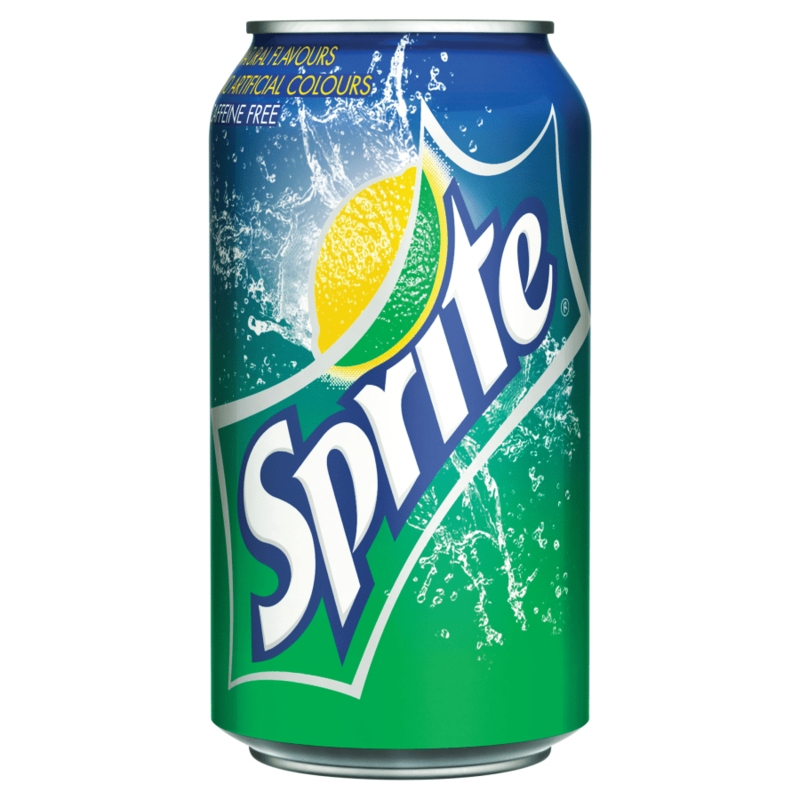 The internet has been a buzz lately with the new idea that Sprite, the popular caffeine free soda is a good cure for hangovers. Scientists at the Sun Yat-Sen University in Guangzhou, China, conducted a study, titled “Effects of Herbal Infusion, Tea and Carbonated Beverage on Alcohol Dehydrogenase and Aldehyde Dehydrogenase Activities,” that tested 57 beverages. In the end, Sprite, or lemon lime soda to be exact, was the victor. The results worked both ways and suggested that some beverages should not be drunk after excessive alcohol consumption, and that others could be potential dietary supplements for the prevention of excessive drinking. We know one thing, everyone’s body treats alcohol differently, and just as equally, their bodies treat supplements taken before, during, or after drinking differently. For years the common hangover cures have been drinking excessive water before and after, eating greasy foods to soak up the alcohol, and even foolishly continuing to drink to level off the hangover. Do any of these work? Actually yes, but NOT for everyone. There are even products out similar to 5 Hour Energy shots that promise to stop hangovers when consumed before going on an all night drinking fest. We reviewed one a few years back called “The Last Round: Hangover Support” and while we definitely noticed it aiding us while trying to get drunk, it’s no guarantee it will work for everyone. So what did we learn from this… Scientists are still out there working on cool stuff, and not just how to build microchips and robots to eventually replace us and take away our freedoms. And we also learned that you might have been able to avoid your last few hangovers by just opening your own fridge.